Looking for a great dentist but can’t find the affordable care you need in Santa Barbara? Our offices located in Ventura County are less than an hour’s drive from the beautiful Santa Barbara coastline. Even if the journey to Carson & Carson is a few miles longer, it is worth it to have your oral hygiene cared for by some of the best dentists in all of California because the health and aesthetic of your teeth can have a huge impact on your quality of life. 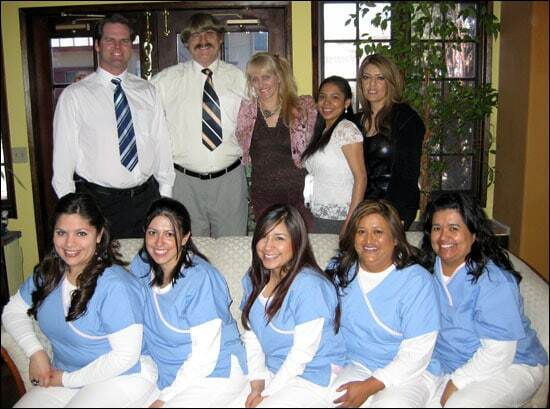 Brighten your smile at one of our conveniently located offices in Oxnard & Camarillo. Our dental offices are fully equipped with the latest tech for CT scans and digital radiography, so you can skip the messy teeth molds and putty. We also have an in house lab for creating Dental Crowns so that we may install them within the same day. 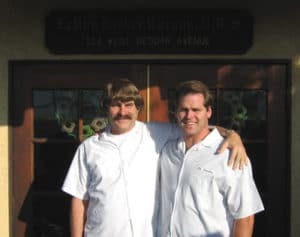 With over 60 years of combined dental experience, Dr. Leroy Carson and Dr. Derek Carson are experts who provide the highest quality dental care to the families of Santa Barbara and Ventura County. Call us today at 1-805-983-0717 and schedule an appointment with one of the most experienced practices in all of California: Carson & Carson, DDS. Don’t just take our word for it, check out what past patients have had to say about the service received at Carson & Carson on our reviews page.